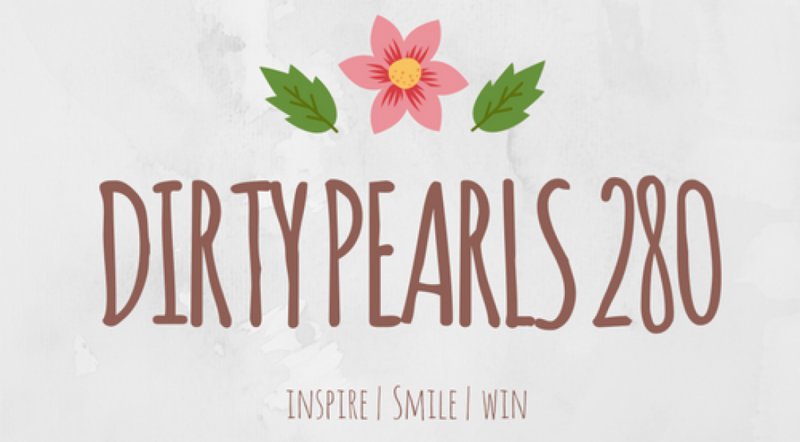 Dirty Pearls is about self-develoment, care and happiness. Find here posts on moments and thoughts that are worth sharing. Here you will find doses of inspiration, motivation and few nice words to keep you going through odds of life.